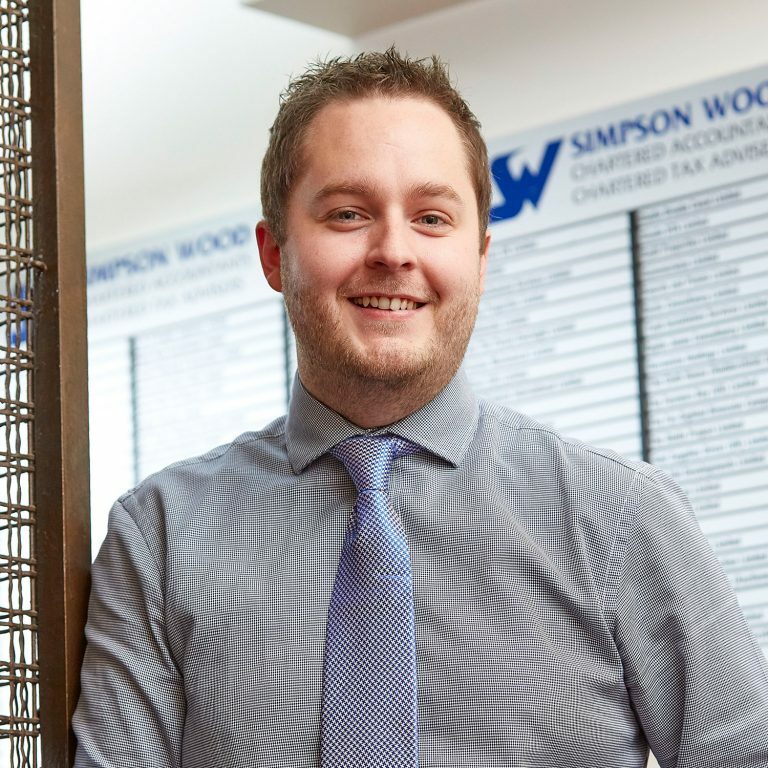 Mick joined the team in 2016 as the company's IT manager, looking after all aspects of Simpson Wood's technology matters. A self-confessed geek, Mick says he loves a challenge, and nothing challenges him more than a few computer issues. Mick has a degree in Computer and Network Engineering and prior to joining Simpson Wood tried his hand at teaching. Outside of work Mick can often be seen out somewhere in the Yorkshire countryside walking his dog or sampling a local beer or three. The rest of Mick's time can be spent behind the ivories, as he tells us he is a very keen pianist (albeit with a few duff notes) and has even been known to attempt playing the organ.